Welcome to jobaffairs4u, NIOS has successfully conducted its first semester Examination for 501 502 & 503 courses. Now its time to prepare for next semester exams , namely 504 and 505 course. Previously I had already shared solved practice papers and solved previous year paper, continuing the series , now am going to share solved previous year paper of NIOS DELED for 504 & 505 course. After giving first semester exams , all teachers are now familiar with the exam pattern and level of questions that are being asked in the main examination. 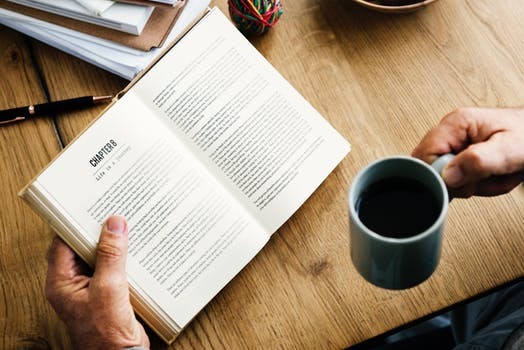 To boost preparation for exams all we need is the earlier study of all the topics and concept for coming main examination. Specifically for Distance Education Like NIOS , its always better to have clear cut understanding of pattern and level of questions , however NIOS always maintain the Question levels coming in main exams. Literally Exam paper such designed so that it can be cleared by putting average effort in your studies. 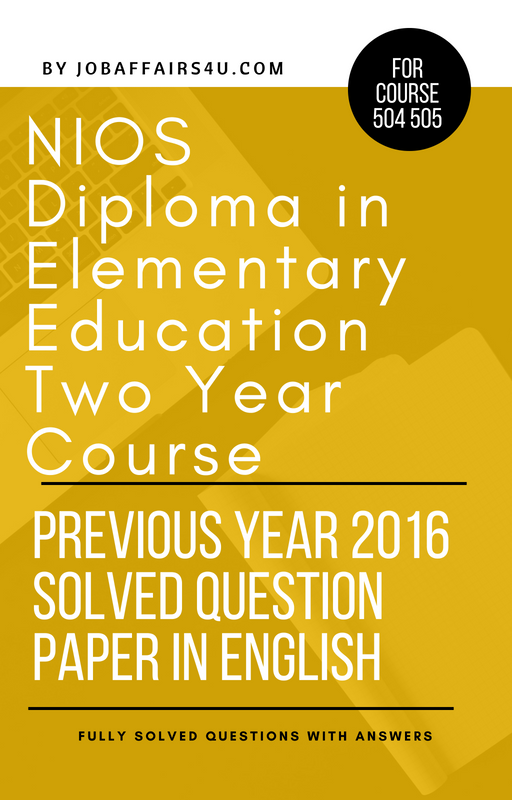 In Today's post you will get NIOS DELED previous year 2016 solved paper, which will surely boost your upcoming main exams. NIOS has already started collecting fees for NIOS SECOND YEAR Rehgistration in online mode only. To know the details please reach out to the post given below. CLICK HERE FOR COMPLETE 504 505 SOLVED MODEL PAPER SET New! ALSO READ: NIOS DELED SECOND YEAR REGISTRATION NEW!